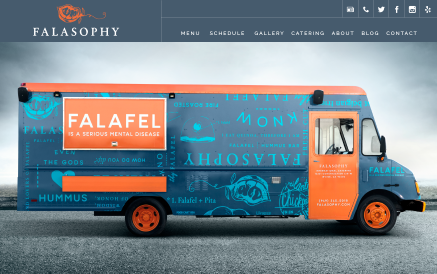 All of our food truck website templates were designed by award-winning designers, and built by developers who dream in code. You can customize each one with your logo, colors, text, photos, and more. 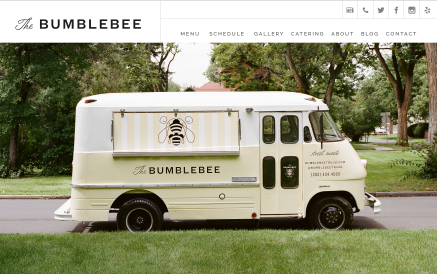 We make it easy to have your website match your brand.